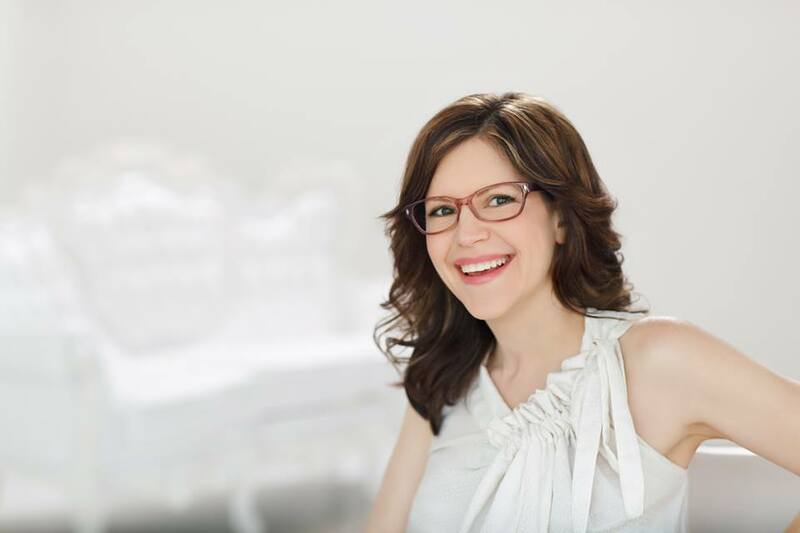 The singer-songwriter Lisa Loeb started her career with the platinum-selling No. 1 hit song “Stay (I Missed You)”. It was on the Ethan Hawke film Reality Bites soundtrack. Loeb has gone on to have a multi-dimensional career encompassing music, film, television, voice-over work and children’s recordings. Her acclaimed studio releases include the Gold-selling “Tails” and its follow-up, the Grammy-nominated and Gold-selling “Firecracker”. 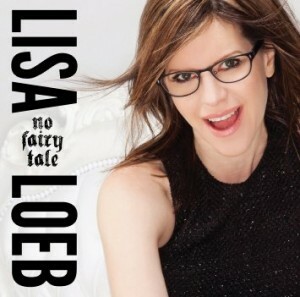 She also released “Cake And Pie”, “Hello Lisa”, “The Way It Really Is” and “The Very Best of Lisa Loeb”. 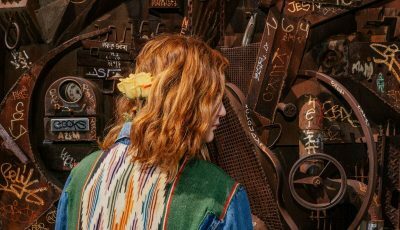 In addition, Lisa has recorded several children’s CD’s- “Catch the Moon” with noted children’s musical artist Elizabeth Mitchell and “Camp Lisa”. She has starred in and produced two television series, “Dweezil and Lisa,” for the Food Network and a dating show on the E! Network. A big part of her time now is spent working on the Camp Lisa Foundation. This organization raises money to send children to experience summer camp who otherwise would not have the opportunity. Continuing with her unique ability to bring her artistic creations to new audiences, Lisa is currently working on “Camp Kappawanna”, a children’s musical inspired by her CD Camp Lisa with music and lyrics written by herself, Michelle Lewis and Dan Petty. Thank you so much for your time! Where does this interview find you today? I’m in Dallas, Tx visiting my family. “Stay” has been a Karaoke staple of mine forever! You must hear that all the time, right? When you were performing it all the time, did you ever get tired of performing? Do you still love the song today? I love how people always connect with their memories and with their present lives too when I play the song. It’s amazing to play “Stay (I Missed You)” each time. I have my own memories of certain songs too, so I understand how important it is for other people to hear my song when I perform live. Ultimately, why do you think “Stay” was such a massive hit? 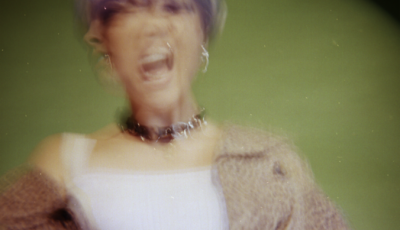 I think the simple production that emphasized my voice and the acoustic guitar was something different at the time it came out and people were really able to connect with the lyrics and feeling of the song. Ethan Hawke also made a beautiful and unique video in one take that captured people as well. You were just on the season finale of Hell’s Kitchen”. How did you wind up getting involved with that show? Since I had a show on the Food Network years ago, people associate me with food and often ask me to be a part of food based entertainment. You have certainly done so many things in your career. What professional endeavor are you most proud of today? I’m so proud that I’m still making music for a living for over 20 years and am able to write songs that currently connect with such a large audience. Let’s talk about your eyewear line. What first got you interested in this project? How creatively involved are you with it? I work closely with a professional design team to make frames in the collection. I started the line of eyewear because I’ve worn glasses for a long time and I find that a lot of people recognize me for my glasses and also look to me for their eyewear style. I wanted to create a line of frames that look flattering, and pretty, smart, and stylish on women. Tell us about your stage production “Camp Kappawanna”. 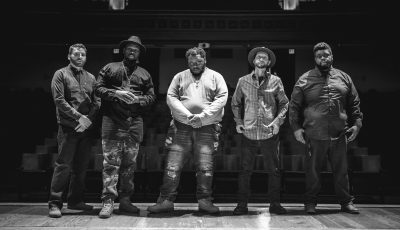 How did this project first come to be? “Camp Kappawanna” is a musical that represents a lot of kids’ first summers at camp. It’s a time when kids get to know themselves through their new friendships. 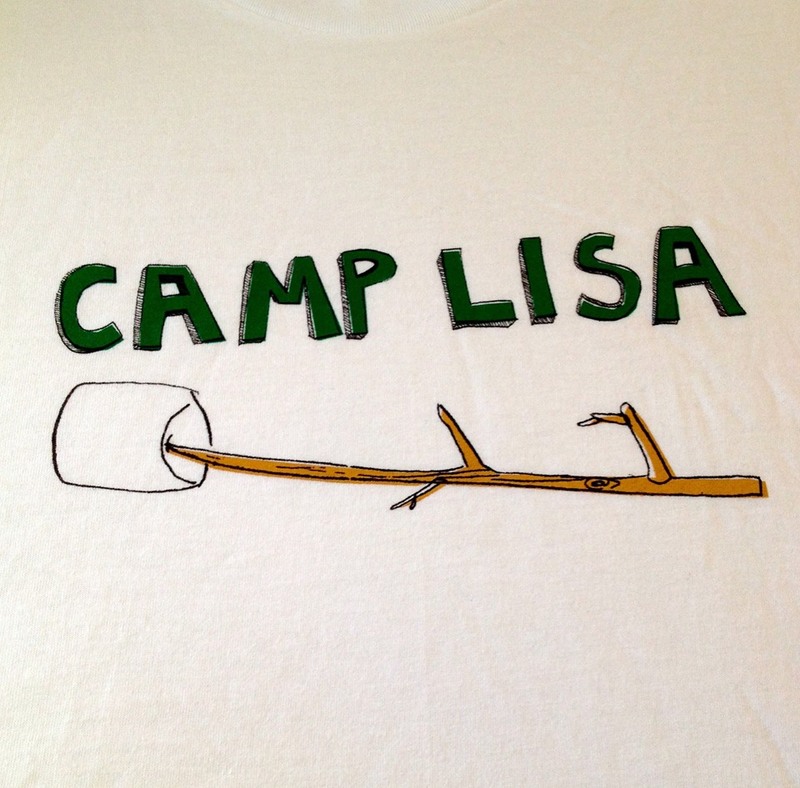 My “Camp Lisa” album inspired the musical which was initially commissioned by a theater company in Miami and that grew to be the show that opened in NYC last spring with The Atlantic Theater Company. We are planning to get the show on the road to spread the summer camp feeling and remind people of their own experiences. You have released a few children’s albums. Where did the inspiration for them come from? Does your own daughter enjoy them? I always wanted to make albums like Marlo Thomas’s “Free to Be You and Me” and Carole King’s “Really Rosie” albums: music for kids, written, produced, and played like grownup albums. I listened to grownup music mostly when I was a kid, but these kids’ albums really had a lot of imagination, humor, heart and drama and they were meant for kids. They made me feel really grownup and cool. How did you first get started singing and playing the guitar? My sister and I always sung a lot when we were kids. I also performed a lot as part of my all-girls’ school curriculum too. I took piano lessons starting when I was really little, like 6 or 7 and switched to guitar when I was 14 or so. I always loved music and listening to records and the radio, and it was just something I always wanted to do and did. My friend Jasmine and I used to sit in the closet with the “Songs from the 70s” songbooks and sing though all the songs when I was in 1st grade. I started singing when I was a child with my parents, who always sang to my siblings and I when we were babies and as we grew up. All kinds of music- 70s’ pop, classical music, musicals and more, was always around the house and in the car. You are such an incredible songwriter. Typically, where do you get your inspiration? Inspiration just comes to me. Sometimes I see or hear things I want to write about, or I try to write about certain values of mine. I also get ideas from projects offered to me and also by working with other people. We all get talking, and sooner or later we come up with an idea or a concept that we connect with. How has being as mom changed the way you balance all the projects you are involved with now? It’s just a lot more balancing. I’m still trying to figure it all out, but my family is always at the top, way above anything else on my list of priorities, and my health too! Your last album “No Fairy Tale” was released in 2013. Any plans to release new music anytime soon? I’ve been working on a children’s album, “Nursery Rhyme Parade!” that will be released October 16th 2015 with Amazon. A grownup record will come out next. How often are you performing these days? As someone who has personally struggled with bangs for many years, I must ask you, how do you keep your’s looking so perfect all the time? I keep them clean and blown out with a paddle brush. My hair stylist in NYC, Norman James showed me how to do it!